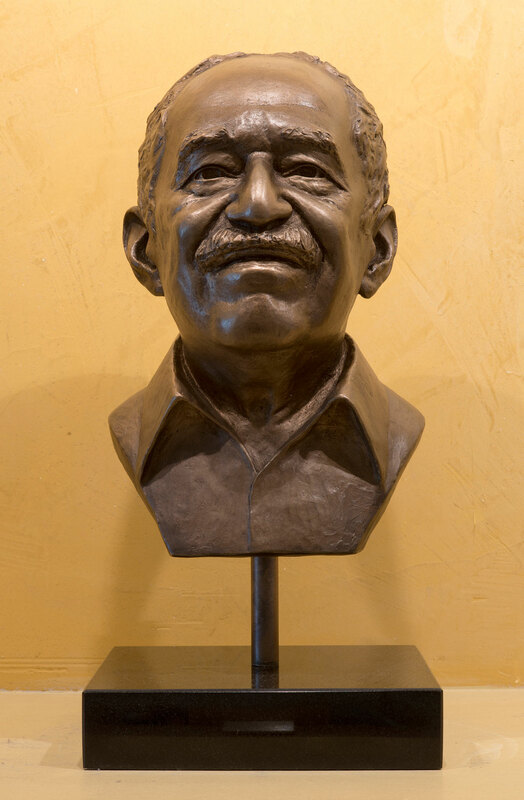 The Harry Ransom Center has acquired books from Gabriel García Márquez’s library. The collection will reside alongside the author’s literary archive, which the Ransom Center acquired in 2014. A bronze bust of Gabriel García Márquez by artist Kate Murray. Photo by Pete Smith. 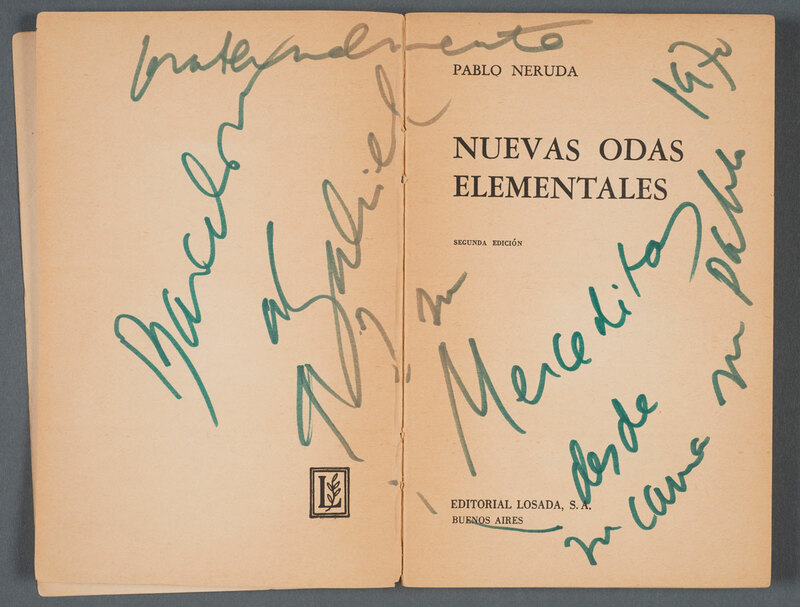 The selection of more than 180 books includes those that are inscribed, signed, and sometimes annotated. View some of the books in the García Márquez library. 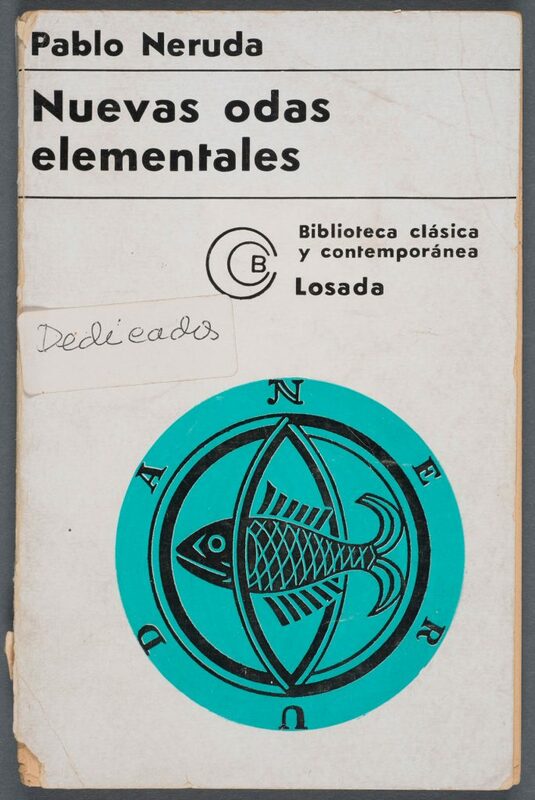 This selection from the Gabriel García Márquez library reveals expected and unexpected friendships and varied connections between the Nobel laureate and others. 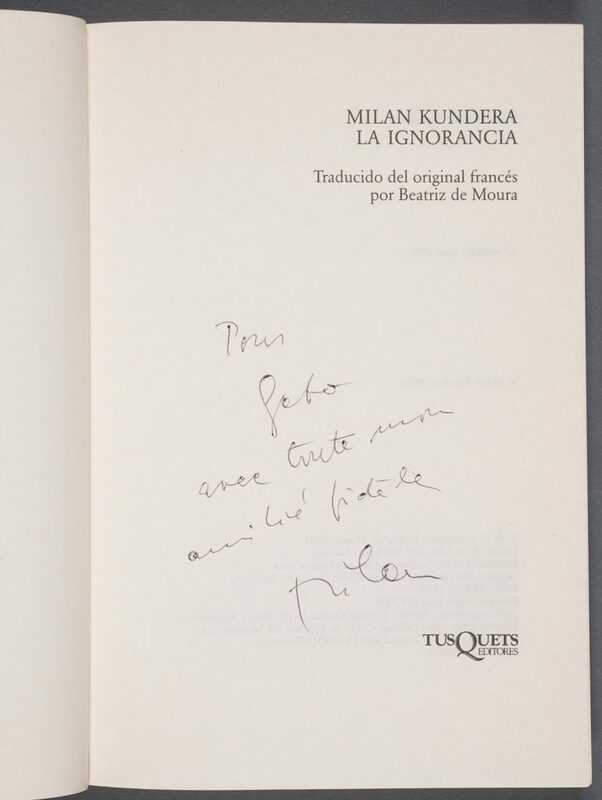 The collection includes books inscribed to García Márquez and to his wife, Mercedes, by friends and prominent political and cultural figures such as Isabel Allende, Richard Avedon, Fidel Castro, Bill Clinton, J. M. Coetzee, Carlos Fuentes, Pablo Neruda, Toni Morrison, and Mario Vargas Llosa, among others. 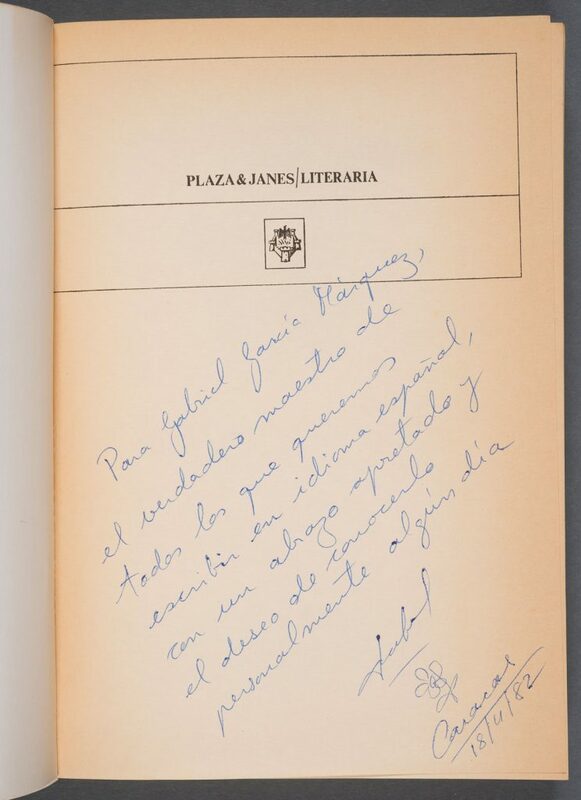 Also within the library are a number of García Márquez’s own works with annotations by the author. 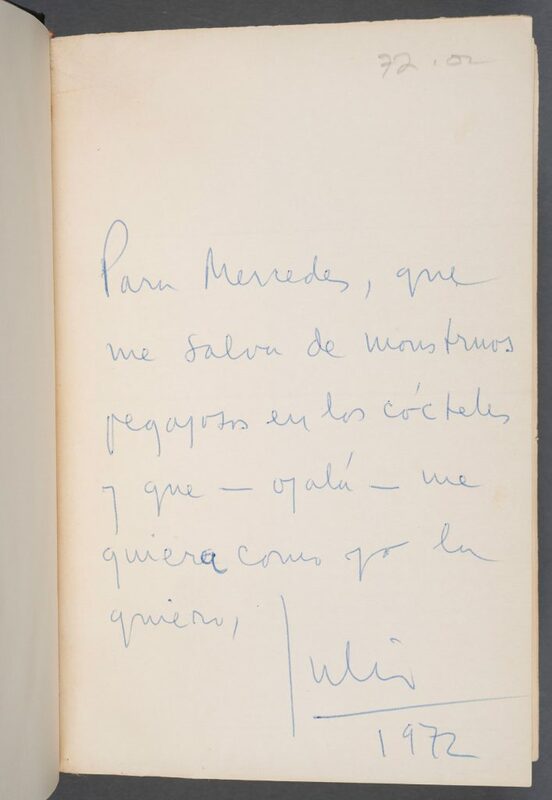 Some of the books from the García Márquez library and their inscriptions can be seen online. 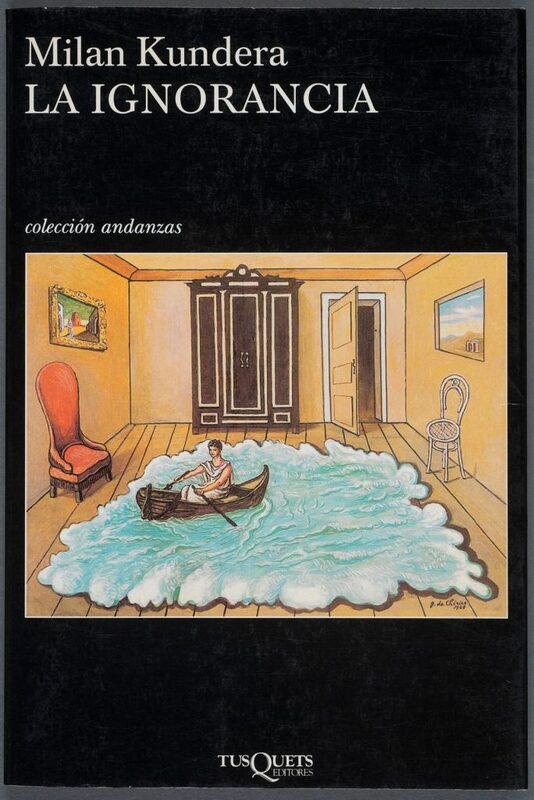 With 15 books, Colombian poet and author Álvaro Mutis has the largest representation in the library. 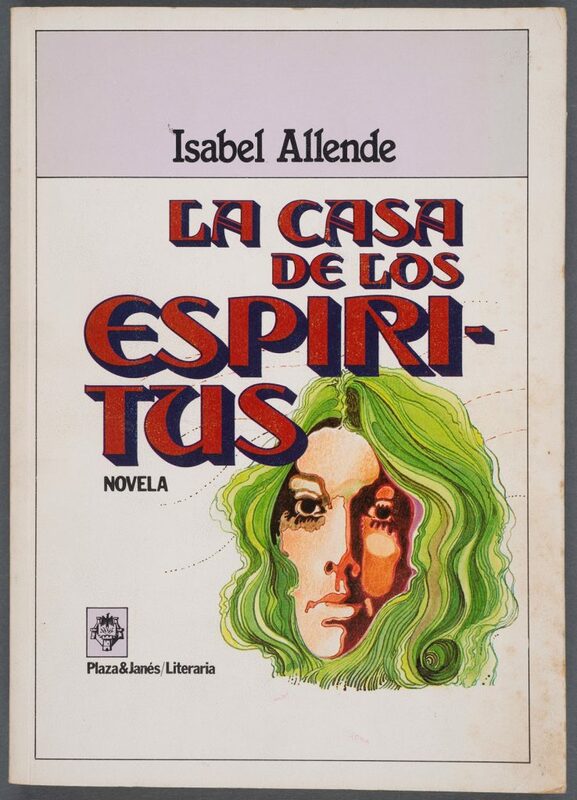 Authors in the collection come from more than 15 countries including Argentina, Chile, Colombia, Cuba, Guatemala, Mexico, Peru, Uruguay, and Venezuela. 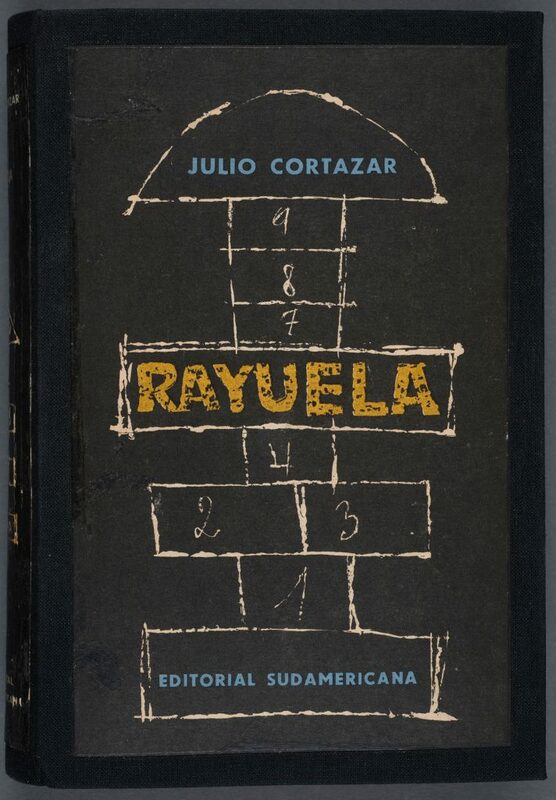 Many authors associated with the Latin American Boom are represented in the collection with inscribed editions including Julio Cortázar’s “Rayuela” (“Hopscotch”), José Donoso’s “El obsceno pájaro de la noche” (“The Obscene Night Bird”), and works by Carlos Fuentes, Mario Vargas Llosa, and Juan Rulfo. The collection is open and accessible for research at the Ransom Center.